In some cases, a dental professional will expose an impacted tooth and bond it to an orthodontic bracket, in order to help teeth grow in the right way. If you’re having this type of procedure, Dr. Kim will consult you on it what to expect and answer any questions you may have about why it’s done, as well as risks and advantages and any potential side effects. Here’s a little bit more about what to expect after you have been in for an exposure and bonding procedure. It helps to understand the context of the procedure when thinking about recovery and how to handle post-surgical instructions. After this type of procedure, keep an eye on the gauze or cotton rolls that were provided to the site area. Treat the site carefully and avoid hard or crunchy foods, as well extremely hot foods and liquids. Patients will want to stick to a soft diet for at least 24 hours after the procedure, and it’s important to drink plenty of liquids in order to stay hydrated. Good hydration aids the body in healing and helps the mouth to recover from this type of procedure. In terms of mouthwash, is it’s important to avoid commercial products for up to a week and rinse with saltwater three times a day. Dr. Kim will explain the benefits of this procedure after having an exposure and bonding surgery and go over the details of how this type of home care works. As with any type of procedure, home care is important. 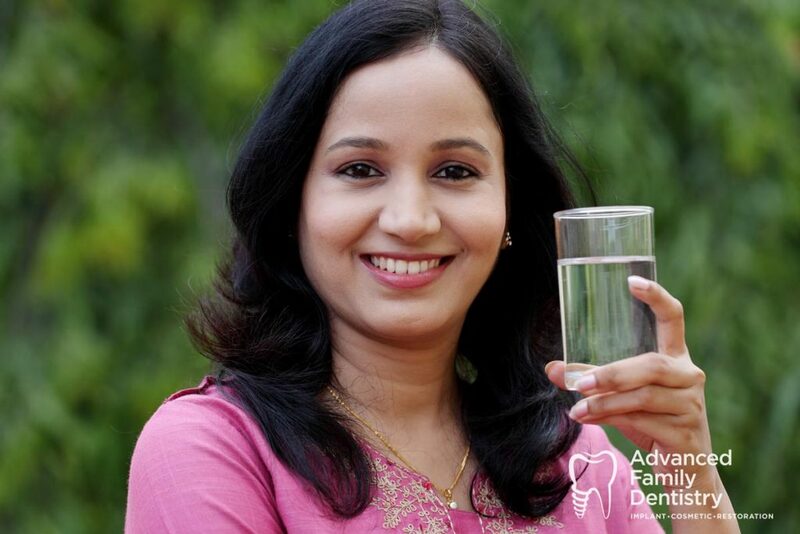 Patients will need to maintain good oral hygiene in order to help keep teeth healthy and avoid smoking. In many cases, patients can get by with just non-narcotic pain medications. Take all of these as prescribed with the instructions of a doctor and pharmacist. Narcotic pain medication may be prescribed as necessary. If you’ve been prescribed an antibiotic, take the full course of antibiotic as prescribed. Here are some things to look for after an exposure and bonding surgery. Call Dr. Kim’s office if the elastic chain or bracket that was put in place becomes loose or comes off of the tooth. Any signs of infection or fever are also a reason to call for follow-up. We have a doctor available at all hours so be sure to call with any possible complications.